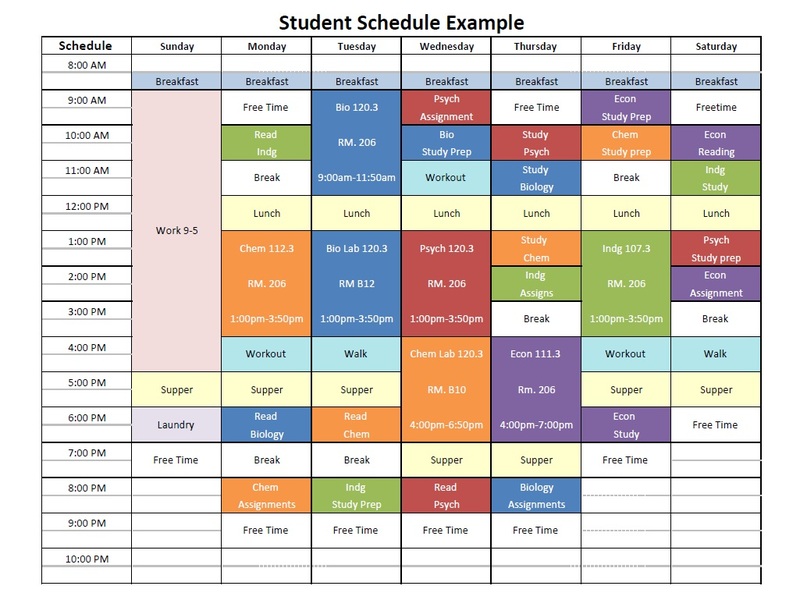 It is important to keep a schedule during university. Between classes, homework, studying, papers, and free time, it can be hard to keep a balance. It is essential to keep equilibrium between everything in your life; otherwise you will feel overwhelmed and over worked. Manage your time wisely, this way you will have time to study as well as go and have fun with your friends. It can be stressful times when you have a paper due but your friends are demanding that you go out with them. Make a schedule so when the time comes to have fun you can go. Start your schedule with the unmovable blocks. These blocks could be classes, doctor appointment, study groups, or help sessions. Next move to your movable blocks, study times, hangout with friends or extracurricular activities (i.e. gym, reading, or Netflix). There are only so many hours in a day, so plan your schedule wisely. When you have an activity planned for a certain time, focus on what you are doing. Leave the phone and TV out of the equation. If you use the time you set aside to study or write papers, you will be more efficient and have the ability to focus on the project. 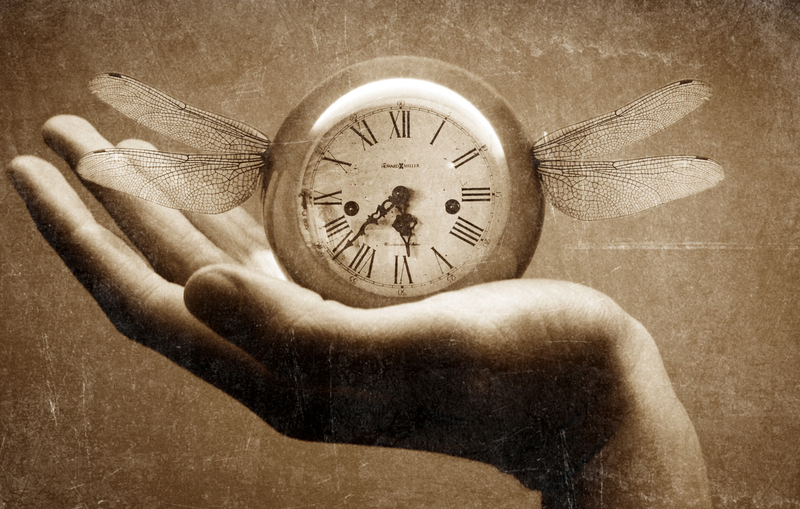 Time management will provide you with the time you feel you are lacking to finish assignments, you cannot wait for time to show up, it never will. You will have more control over your life when you make a schedule, and follow it. The example below demonstrates a student who is in five classes, two labs, works, works out, and put four hours into school work per class. This student broke theirs out of class work time into reading, study prep, studying, and assignments per class. As you can see they also have space for free time. The extra four hours can be moved and interchanged depending on when you have events and activities. You have to be able to manage your life to have a life. So start a schedule today.